The Cass County Sheriff's Office is asking for the public's help to find Dalen "Dale" R. Miller, 54, Cleveland Missouri. 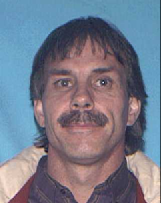 Mr. Miller was reported missing to the Harrisonville Police Department on August 3, 2018 by a family member. Investigators received information that he was last seen in the area of E. 223rd and S. Prospect near Cleveland Missouri on August 10th. 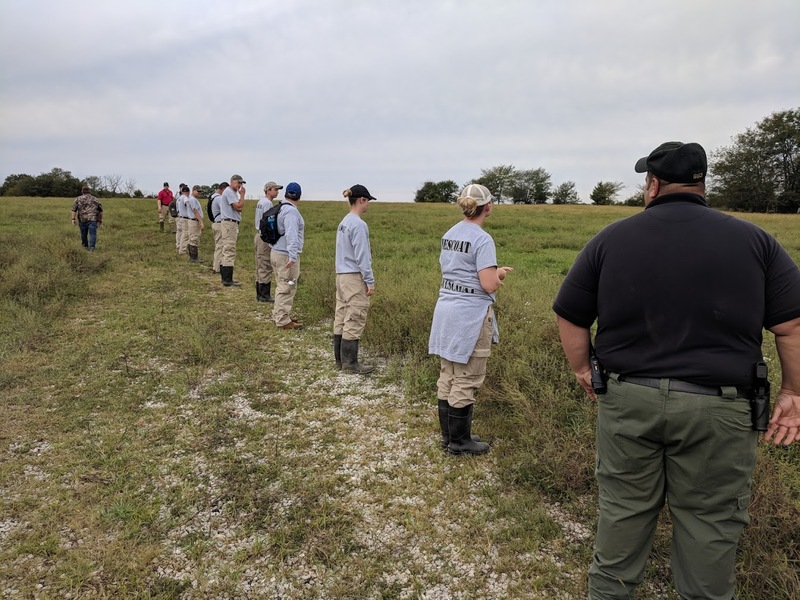 Today Cass County Deputies and Investigators, Missouri Search and Rescue K9, Cass County Sheriff's Office Regional Training Academy Recruits, and UAV Unit searched approximately 640 acres between E. 215th and E. 223rd from S. Prospect to St. Rt. D Hwy. Searchers did not find Mr. Miller. He is described as 5' 6", 160 lbs., brown/grey hair, green eyes. He may have long grey hair. No clothing description available. 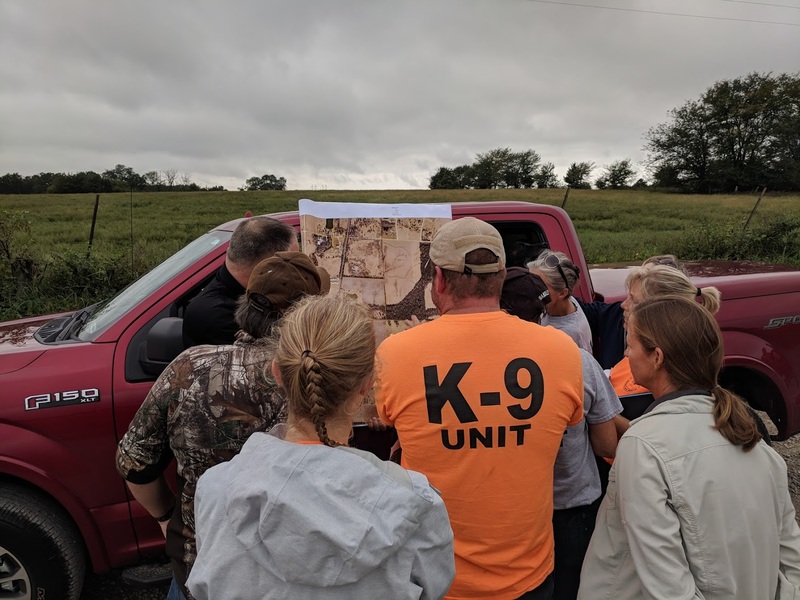 Investigators are asking anyone with information on Mr. Miller's whereabouts to call the Cass County Sheriff's Office (816)380-5200 or local law enforcement.